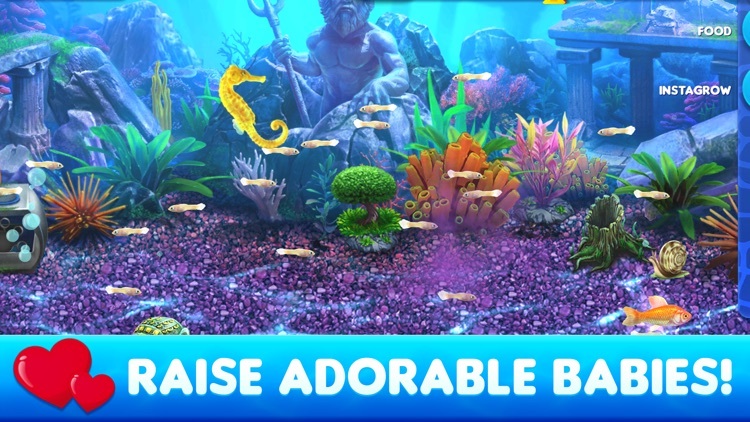 Dive into a delightfully fishy adventure of a real time virtual aquarium: it’s an adorable fish tank game! 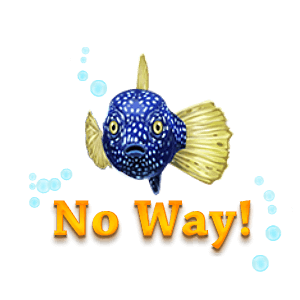 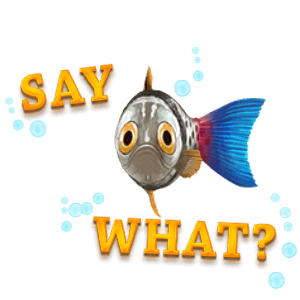 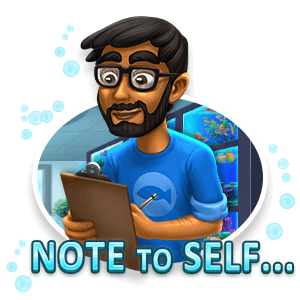 In Fish Tycoon 2: Virtual Aquarium, your goal is to breed your pet fish so you can sell them for money to upgrade and decorate your tank or renovate your store! 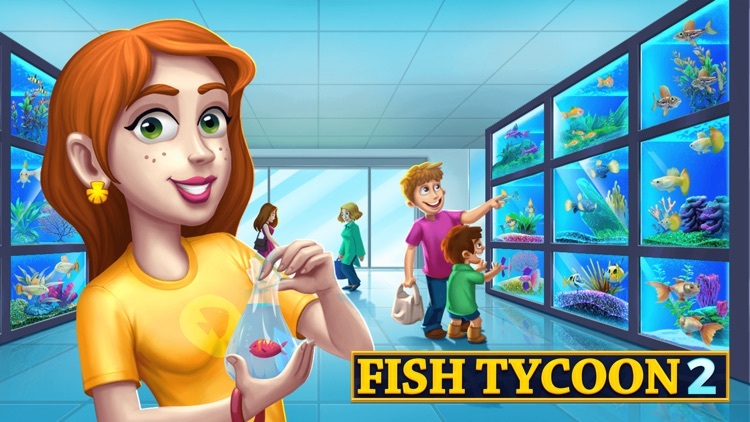 This tycoon simulator is free, fun and one of the top fish tank sim games available! 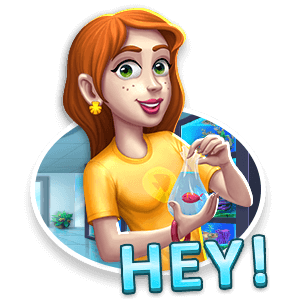 Just like a real world, this one will be changing and growing along with the families of pet fish you collect, breed and care for in your game! 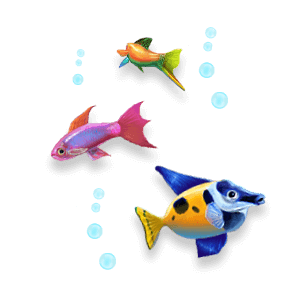 Start with just a few eggs, and before you know it you'll be taking care of Koi, Catfish, Groupers and even Sharks! 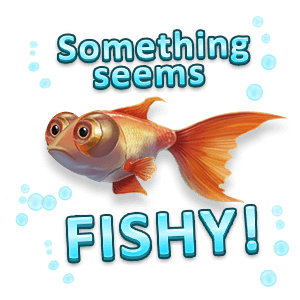 There are plenty of fish in the sea! 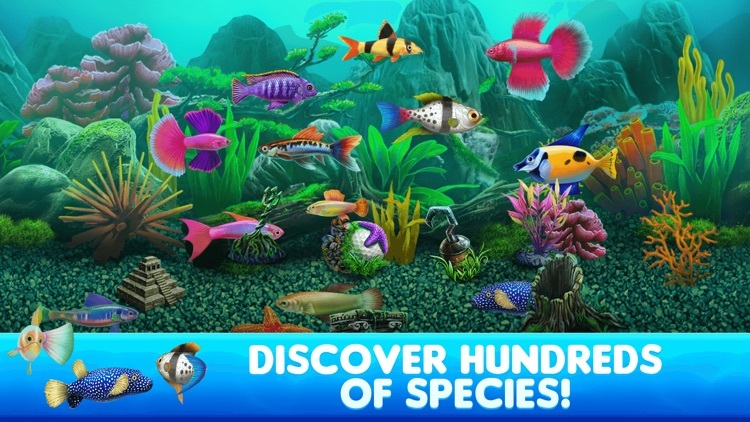 - Start with access to 400+ unique species of fish! 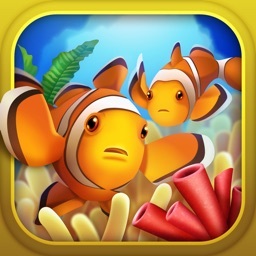 - Unlock an array of useful upgrades and power-ups! 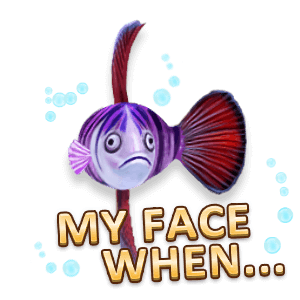 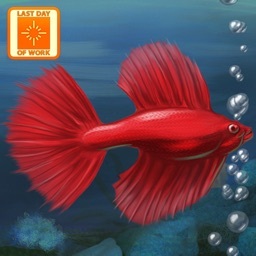 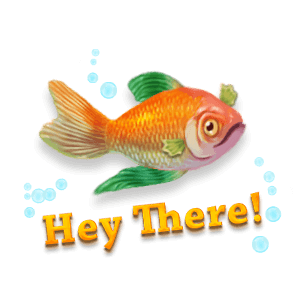 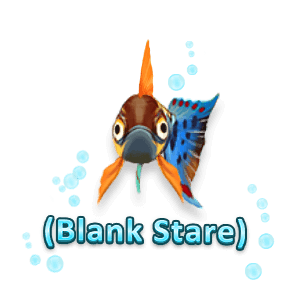 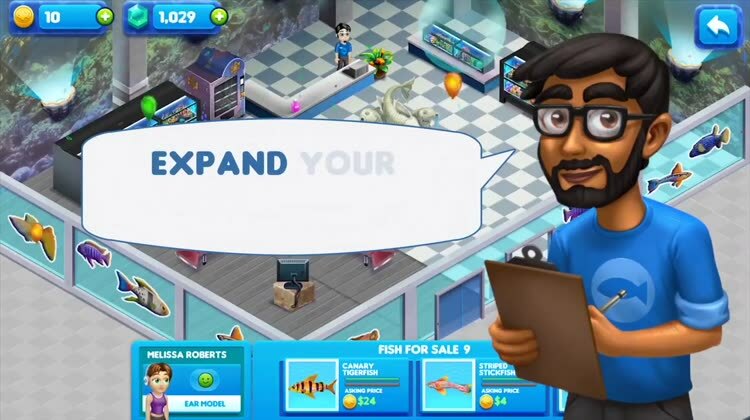 - Renovate your store and reveal special surprises to expand your fish empire! 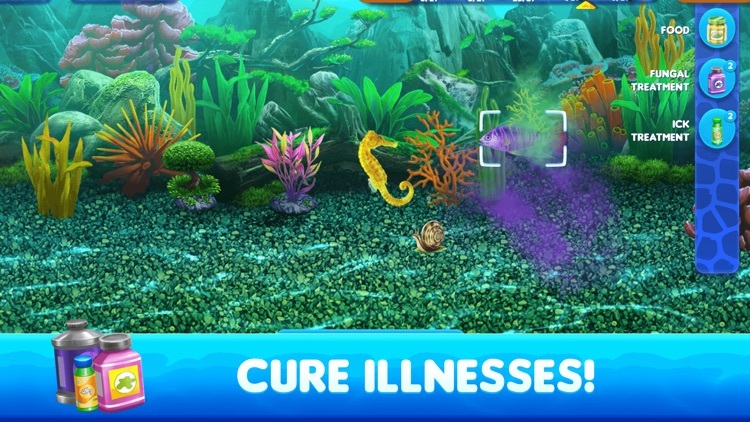 - Nurture and cure your fish using magical zen plants and marine life! 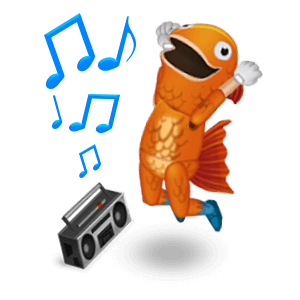 - Hire a colorful mascot to draw in the big crowds! 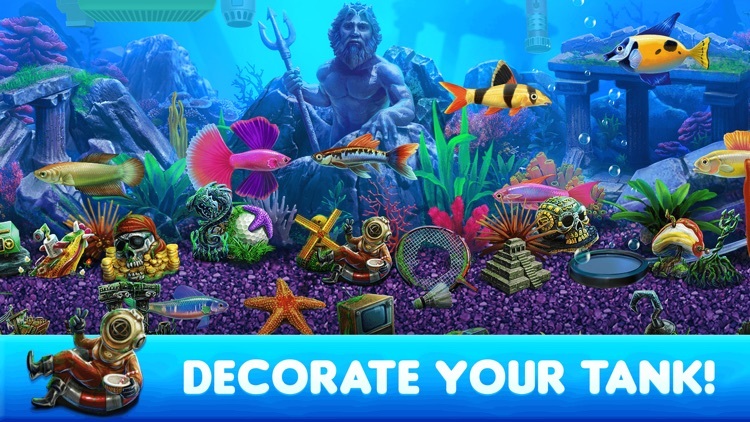 - Decorate your tank with a plethora of gorgeous items! 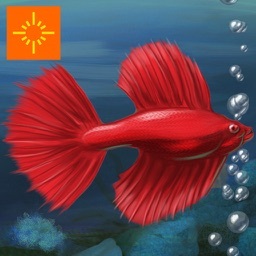 - Research advertising, environment and food to sustain rare species and increase your revenue! 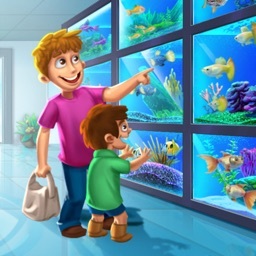 Fish Tycoon 2: Virtual Aquarium is fun for all ages! 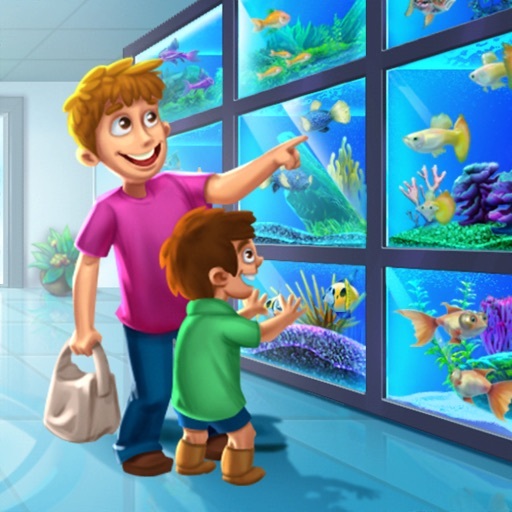 Discover all the lost fish in the ocean in this one stop shop! 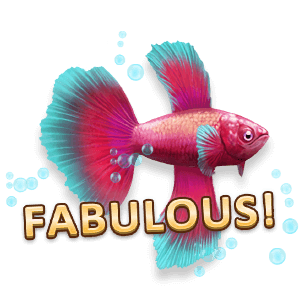 Feed, breed, sell and succeed! 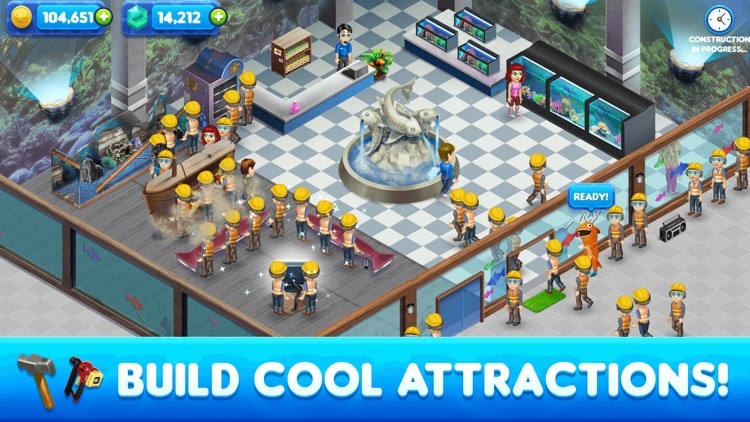 Make lots of money and become the boss of your very own fish store in this real time simulator! 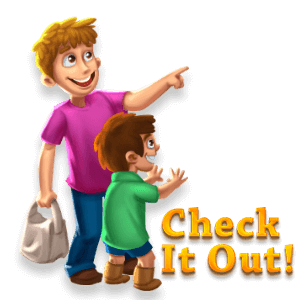 Check out our other hit games like Virtual Families, Virtual Villagers, and more!